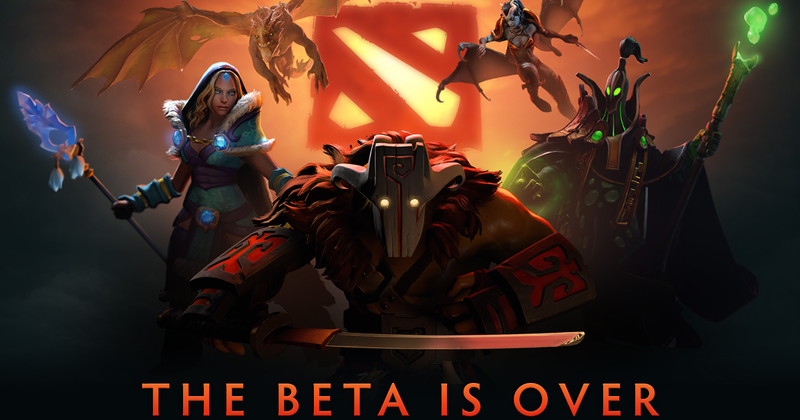 Dota 2 for Linux Officially Arrives on Steam! After the release of blockbusters such as Half Life 2, Portal and Left 4 Dead 2 on Steam, now it's the turn of popular online multiplayer, Dota 2. For many ardent Linux fans, Dota 2 was the last thing they needed to finally delete the Windows partition and switch completely to Linux. Undoubtedly, 2013 is the most happening year as far as gaming on Linux is concerned. Dota 2 for Linux Released!